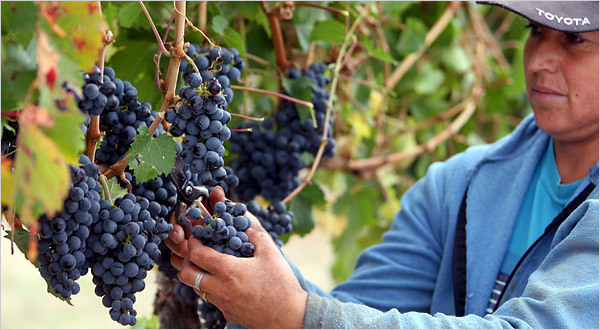 Harvest Description: Malbec was once popular in Bordeaux, but plantings have declined as it is susceptible to various viticultural hazards such as frost, coulure, and bunch rot. 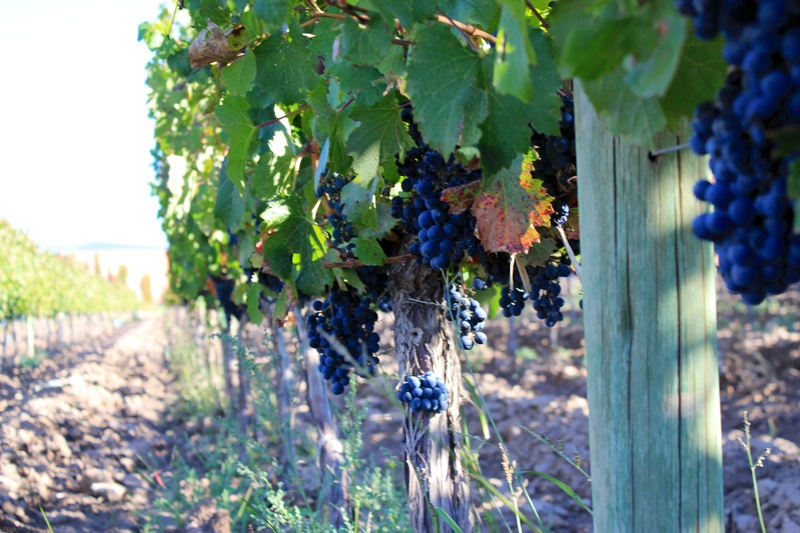 Malbec was once popular in Bordeaux, but plantings have declined as it is susceptible to various viticultural hazards such as frost, coulure, and bunch rot. 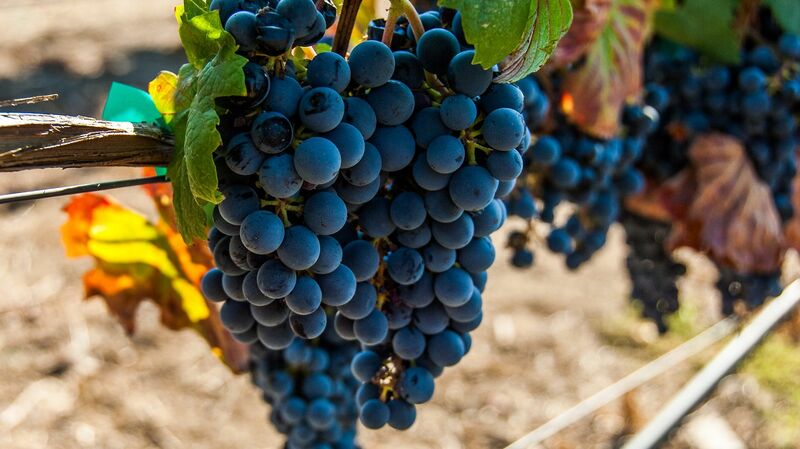 Known to require a milder climate than varieties such as Merlot and Cabernet Sauvignon, Malbec is now one of the leading cultivars in Argentina where it has a reputation for producing superior quality wines. Combine liquid ingredients in pitcher. Add remaining ingredients. Chill for 4-6 hours or overnight. Stir well and pour into individual glasses over ice. Garnish as desired.